Last year we had 1039 Junior attendances at our weekly sessions. Our Junior Activities are for children 8-13 year olds, and run 4 evenings per week. The activities are designed to give a balance of fun play activities and informal learning opportunities. 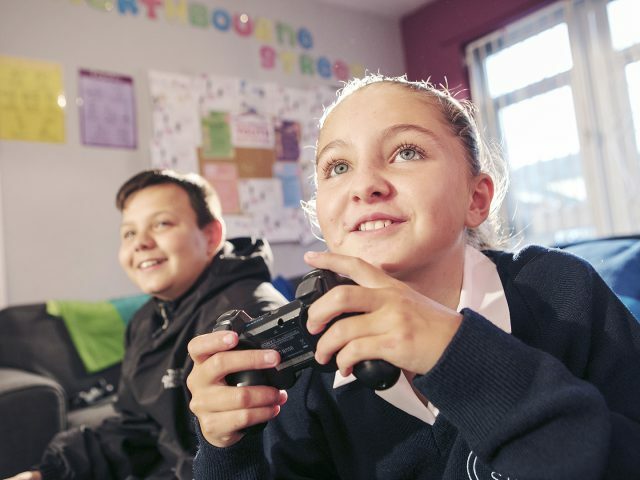 We have open access sessions, football, arts & crafts, in-house awards, cooking schemes and AQA unit awards; meaning we can recognise the achievements of everyone who takes part. We offer many opportunities for play & free time, where new friendships can be formed, common interests found and social skills developed. Our homely setting provides a safe and friendly space to relax and enjoy leisure time. (Mondays are open access sessions with free time to socialise). 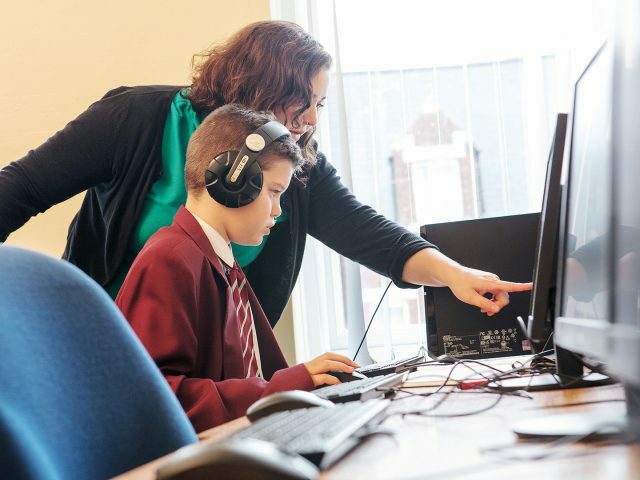 We provide children with learning opportunities with endless opportunities for achievement; we offer a number of certificated awards and schemes which are delivered in a relaxed and fun way. Such as AQAs, Adventure Service Challenge, John Muir & more. We have 10 PCs in our IT Suite which are regularly used. (Tuesdays & Thursdays we run our-in-house and accredited programmes. Wednesdays offer a reading club & language classes). 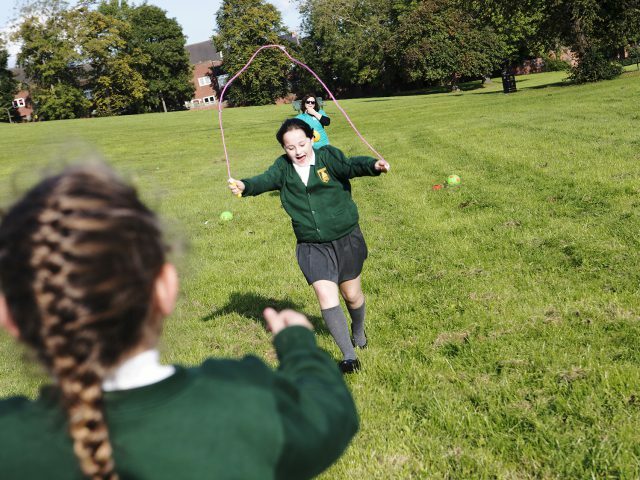 As our juniors have lots of energy we provide them with activities which keep them active such as football & team games, alongside this we encourage healthy choices in terms of lifestyle, eating we run regular cook and eat sessions to inspire healthier choices. (Monday is our weekly football Session & regular cooking activities on a Thursday). 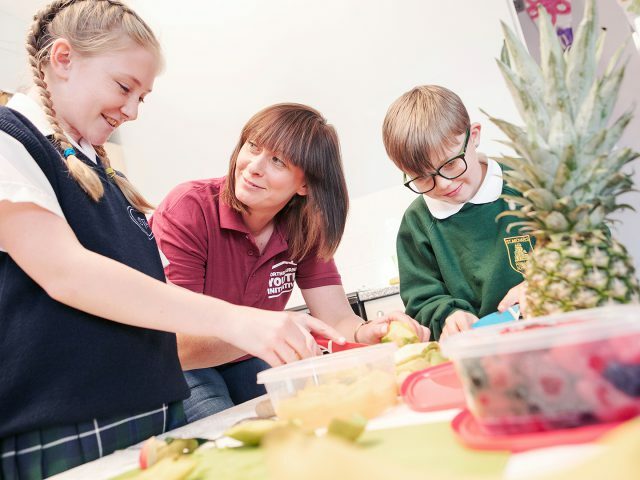 From the very first engagement and visit children can start learning skills for life, the skills they need to be able to grow and develop to be active and informed young people. Life skills such as cooking budgeting, communication, literacy, numeracy, IT & Teamwork feature regularly in our weekly programmes. (Tuesday & Thursday offer skills development and accredited learning).